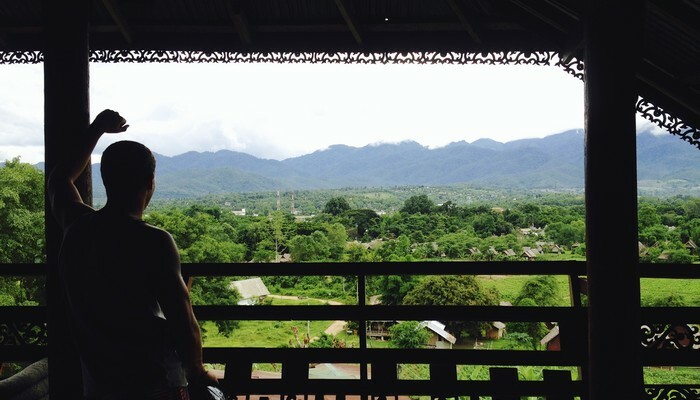 Before you carry on reading, you should know that Pai is one of my favourite places in Thailand. There is just something about it that I can’t shake off. I don’t know if it’s the laid back infectious vibe that everyone has, the hammock outside almost every bungalow which overlooks the trees and fields, or just the fact that Tom and I spent a perfect couple of days there when we first met. Although there is no denying that it is slowly becoming very touristy. However, in my opinion, there is still something alluring about this place in Northern Thailand. 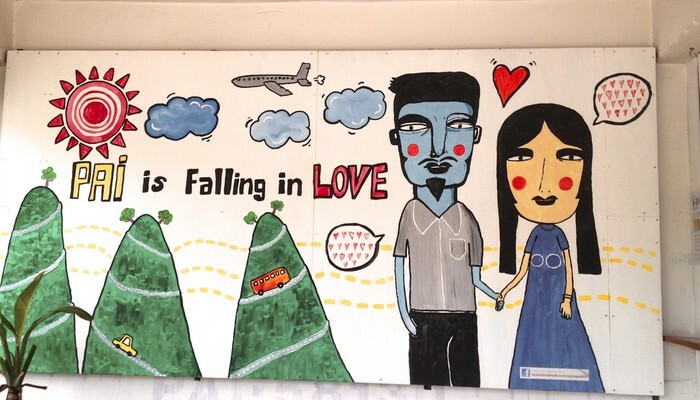 To me, falling in love with Pai is well….as easy as pie! (sorry, I couldn’t help it!) Read this guide, head on over there and see for yourself! Heading to the Islands? Don’t miss out on these guides to help you plan! Located in Northern Thailand, just three hours away from Chiang Mai is this laid back hippie town that is reminiscent of the good old days. Everywhere you go, you will see people, lounging around as they have mastered the art of doing nothing. Whether you sit in one of Pai’s many cafes and restaurants or stay perched in your bungalow hammock, life in Pai is simple and laid back. Nowadays, you will find a strange mix of people who flock towards Pai. Those that are in search of a restful solace for a couple of nights, those that are looking to party and enjoy the hippie but very atmospheric vibe of Pai, and the seemingly endless Chinese tourists who take a million and one photos of themselves in every tourist spot.However, despite all of this, everyone that I have met that has been to this small quaint town absolutely loves it! Many people head to Pai after spending a couple of days in Chaing Mai. From Bangkok, you would still need to take a bus to Chiang Mai and transfer on another one heading to Pai. 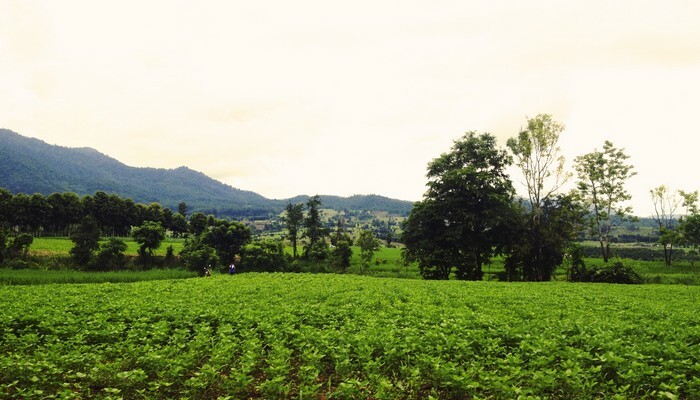 From Chiang Mai, there are three options which you can take to reach Pai. 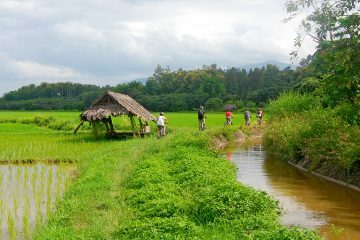 For a more comprehensive guide, check out our: Travel Guide: How to Get from Chiang Mai to Pai. Be warned, this road from Chiang Mai to Pai has a total of 762 curves. Take motion sickness medicine regardless if you’re planning to take the bus or ride a bike! You can thank me later. If you’ve had enough lazing around, finding things to do isn’t difficult either as there is always something going on. Yoga retreats, piranha fishing (yes, you heard me! ), trekking, or even partying the night away are just a few of the options for those that are looking to spend a couple of days here. In order to get around, renting a motorbike is definitely the best and cheapest way to see the place. If you are only learning how to drive, rent one with caution as some of the roads are unforgivable. Head up towards the Pai canyon where you can watch the sunset along with other travelers as it sets amidst this stunning canyon. The stillness of your surroundings, the quiet chatter of the people around you, and the treacherous 100ft drops of the canyon. 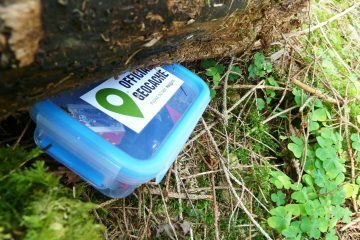 You can walk along it and explore as long as you like, but be mindful that getting back to the entrance might be difficult to do in the dark so head back early before nightfall. During our visit there, we ended staying there longer than the rest of the crowd so we were lucky to enjoy the empty canyon as we took in the beauty of it all. Insider Tip: Bring a few snacks and a few cold bottles of Chang and have an impromptu picnic as you watch the sunset. Trust us. It’s the way to go! The Mor Paeng Waterfall is one of the most popular destinations in Pai. It is often busy with both locals and tourists. Slide down the waterfalls or it in the shallow pools of water. It is the perfect way to cool off on a hot day! If you want to avoid the crowds, head there early or hike a bit further to the bottom of the waterfalls. Usually, there are fewer people willing to venture out that far. To those that are looking for a more adventurous hike, head on over to the Mae Yen Waterfall located deep in the forest jungles of Pai. The waterfalls is only accessible by foot and take around 3 hours to hike. Ironically, you can spend a couple of hours in Pai soaking in their “secret hot springs”. Here, you can find a shallow lagoon which is pretty much kept au natural. This is located a little bit further from town but only costs 20 Baht to enter plus another 20 Baht for the motorbike. Apart from this, there is another closer to town which charges around 200 Baht. The road leading to the further hot springs can be a bit trickier when driving! 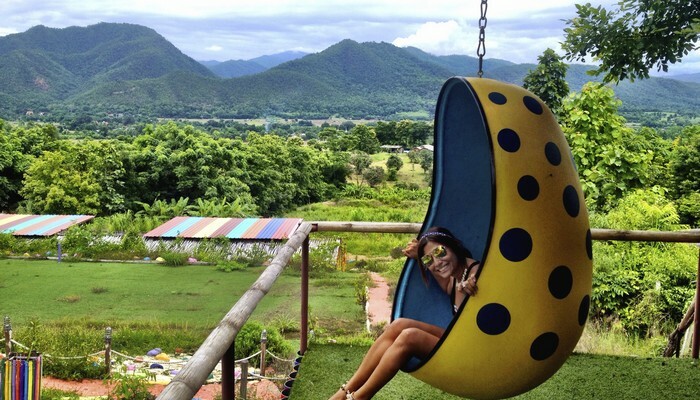 Funny enough, located all over Pai are these overly tacky but highly entertaining spots to take photos. Remember those hoards of Chinese tourists I mentioned? 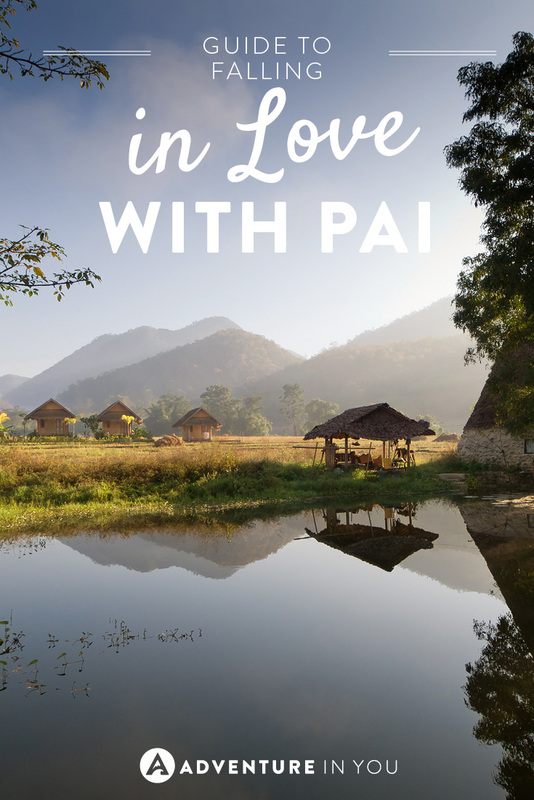 Well, it seems that a lot of the attractions in Pai were designed just for them like the Coffee in Love place and the Pai See Tong Strawberry Farm. Our advice? Embrace it and take advantage of all the kitschy decorations. Oh, and do yourself a favor and order a strawberry milkshake while you’re in the farm. They are divine! 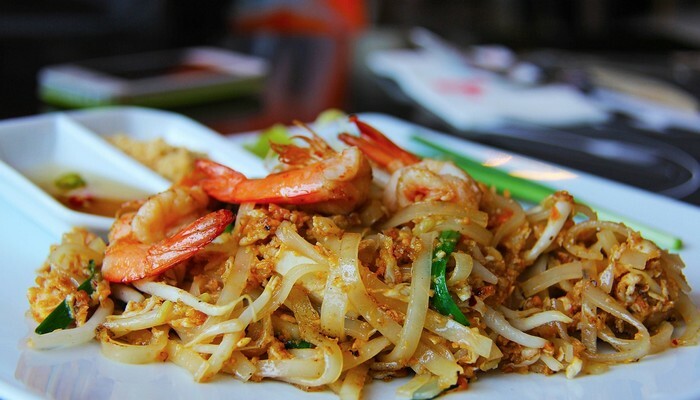 There is absolutely no shortage of places to eat in Pai. In fact, by 6 pm, there is one particular street, the walking street market which is full of street food vendors selling delectable things like fried dim sum, sushi, pad thai, and other small snacks. I could vividly remember buying a plate full of smalls snacks with Tom and bringing them back to our bungalow balcony as we ate them out of our hammock as we watched the sunset on the rice fields. 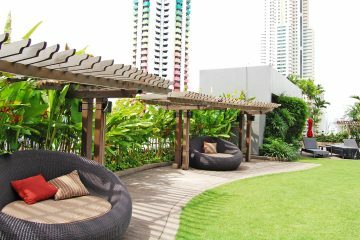 As in most places in Thailand, the range of accommodation varies from budget to high end. You can get dorm beds for as cheap as $5 to nice splashy luxury hotels. Listed below are a few of our top picks but click on the link below if you want to read our full list of recommendations. Soi One Boutique is strategically placed near the Pai Walking Street, the bus terminal, and the Night Market. So, basically, you are right in the middle of all the action! The carefree and friendly atmosphere makes it an ideal place to stay, matched with the lovely well-decorated rooms which are extremely comfortable! This Mediterranean style resort is spacious and is immaculately decorated. The area is surrounded by a saltwater lake, where you can kayak around to get to the different areas within the resort compound. There you have it, folks! Some say that over the years, Pai has just become way too touristy and that might be the case for some people but to me, Pai will always be a place that will make me smile when I think about it. People that head here fall in love with the stunning landscapes and eclectic people and end up staying. Trust me when I say that a two-day trip to Pai will most likely extend to a week or so. Our advice in regards to falling in love with Pai? Just embrace the experience and keep finding ways to head back. Pai looks fantastic! It’s definitely a place I’d love to visit one day! Thailand is on my list, I am definitely bookmarking this article! Pirhana fishing! Ha. I think I’d use my time to try every dish on the menu at whatever place gets the most rave reviews. Laid back can be fun, too. Hahaha! I’m with you on the food tasting Laura. Oh no! You were nearby too. Next time, definitely make time for a trip to Pai. Did you enjoy Chiang Mai though? Can’t wait to get to Thailand later this year. Thanks for the wonderful introduction to to Pai. It really does look like a great get away and place to visit. 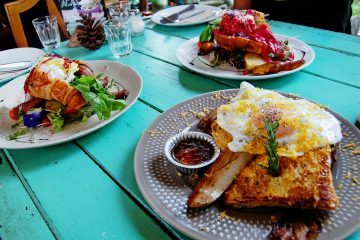 I’m particularly intrigued by the food (of course) and the waterfalls…can’t wait to go!! Let us know when you guys get there! We are planning to move to Thailand in a few weeks time. Absolutely will let you guys know…we are going to TBEX Asia…are you guys? 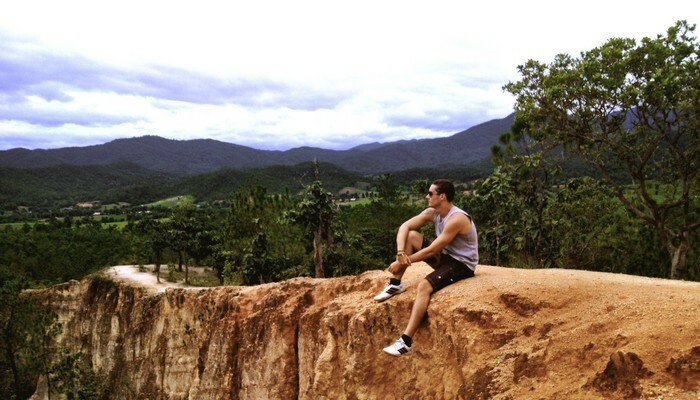 I totally missed out on a visit to Pai on my last visit to Thailand. Argh! There’s just never enough time. The waterfalls and the sunset over Pai Canyon would be my first stops right after I got myself a plate of those Thai noodles and shrimp! I can taste them from here! Definitely try to fit it in your schedule the next time you go! So worth it! Wow, it looks gorgeous! I’ve never been to Thailand, but will have to remember Pai if I ever make it there! Yes!! All those places you mentioned are all favorites of mine as well! It sounds truly wonderful! You’ve put together a great guide and I love your tips about embracing the designated tourist photo spots – I’d like a photo taken in that polka dot chair! We stayed nearby Pai and had a similar experience. It’s so different and laid back to the rest of Thailand and such a lovely memory with your beau. Love the write up – have pinned to one of our favourite South East Asia boards. Thanks guys!!! 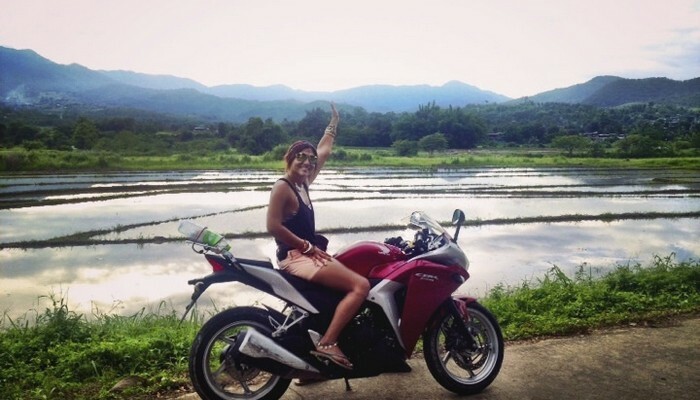 Glad to hear you had a great time in Pai too!